Sonipat is an ancient city. 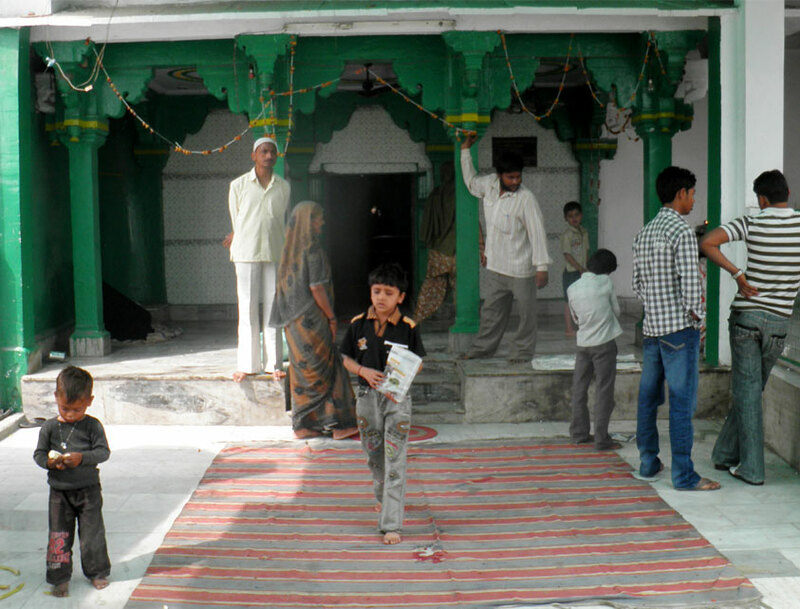 In Sonipat town a Mosque named Mama Bhanja Dargah is located on old DC Road. This mosque is considered to be a symbol of Hindu- Muslim unity. It is said that hundreds of years ago, there used to be a temple here. An old priest of nearby village Garhi Brahmanan used to look after this temple. One day an old Muslim Faqir came here and requested the priest of the temple to allow him in the temple area to attain salvation by ending his life. He also requested the priest to call for his nephew from Rohtak. The priest showed his inability to do so due to his old age and poor vision. It is said that the old Faqir asked the priest to put his fingers on his eyes for restoration of his vision. On doing so, the vision of the priest was restored, consequently, the priest went to Rohtak and called for the nephew of the Faqir. 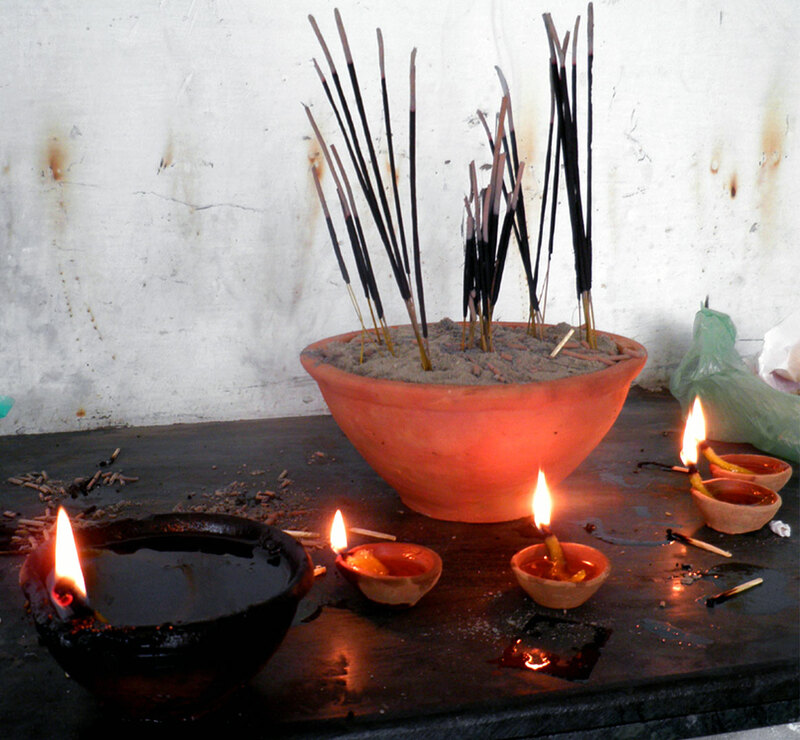 The said Faqir asked the priest to have wishes from him, whatsoever he wanted. The priest asked the Faqir to change the flow/ course of river Yamuna in the interest of well being of the people. 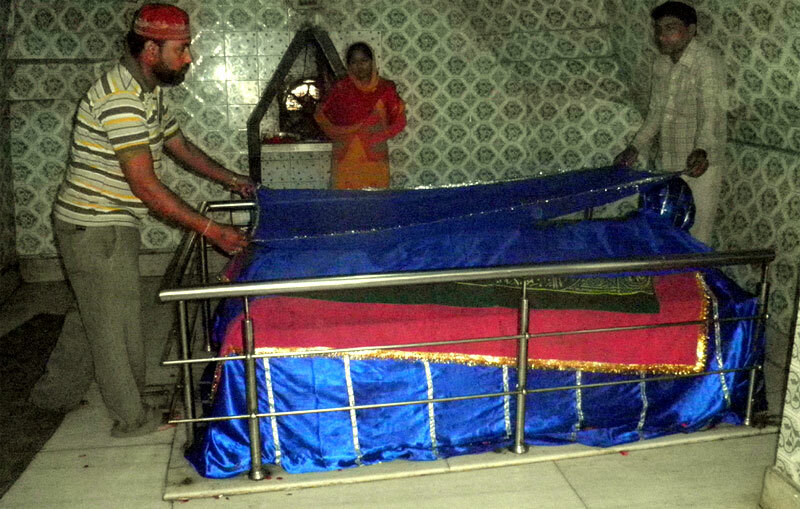 As such, till date, river Yamuna flows away from Sonipat town and the priest also asked for his second wish that the priest of village Garhi Brahmanan will always be first to honour the tomb of the Faqir by spreading first cloth sheet over his holy Dargah every year. Till date, the priest of Garhi Brahmanan honours the Dargah first by presenting the cloth sheet over it. Later, the nephew of the said Faqir also took his last breath here and in this way the temple became the mosque and was named as Mama Bhanja Dargah. There has been no communal tension or friction here at any point of time ever since. It has become a symbol of peace, harmony and brotherhood of the people of all religions and communities. Once every year Urs Festival is celebrated here on the 11th of Moharram’s Moon. Presently, Mohammed Mobin is looking after this mosque.